Here are a number of ways you can get in touch with us - please use whichever suits you best. 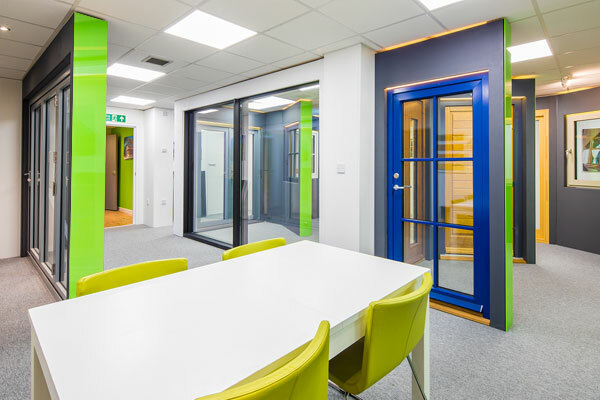 If you are interested in our products please feel free to call us at any time during our office hours and speak to one of our knowledgeable and experienced product specialists. 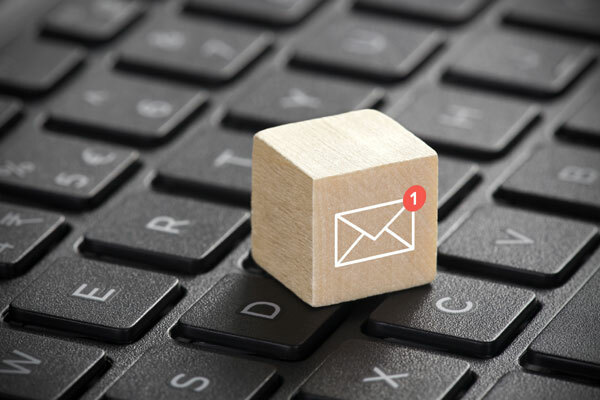 If you prefer to use email you can contact us at info@norrsken.co.uk or you can use the form on this page. You are also welcome to send drawings of your project which are always of interest and allow us to provide you with more informed comment and advice. 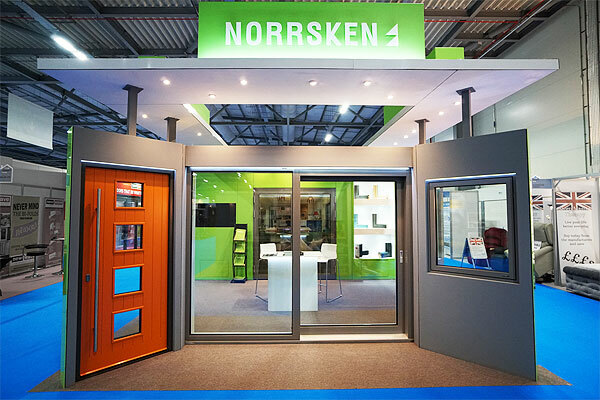 You can see Norrsken products at three locations in the UK. See our Showroom page for more details of our showroom locations and how to visit us. This year we are exhibiting at four regional trade shows.